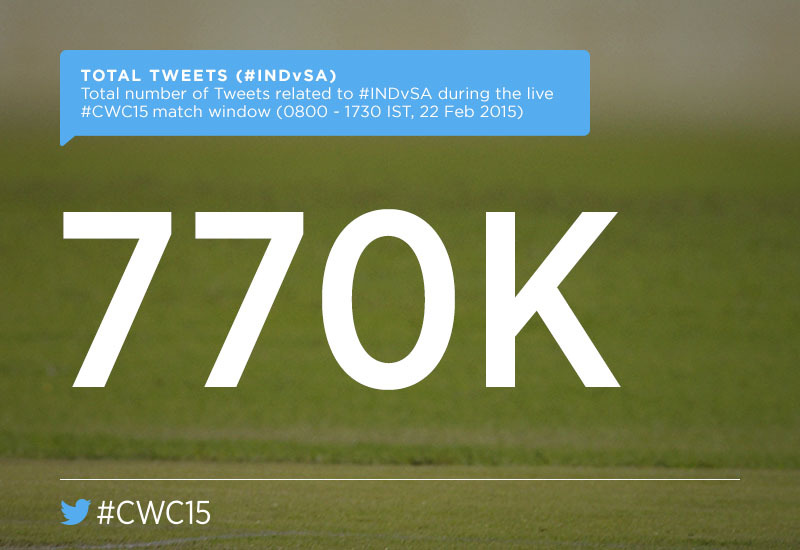 #INDvSA – What happened on Twitter? 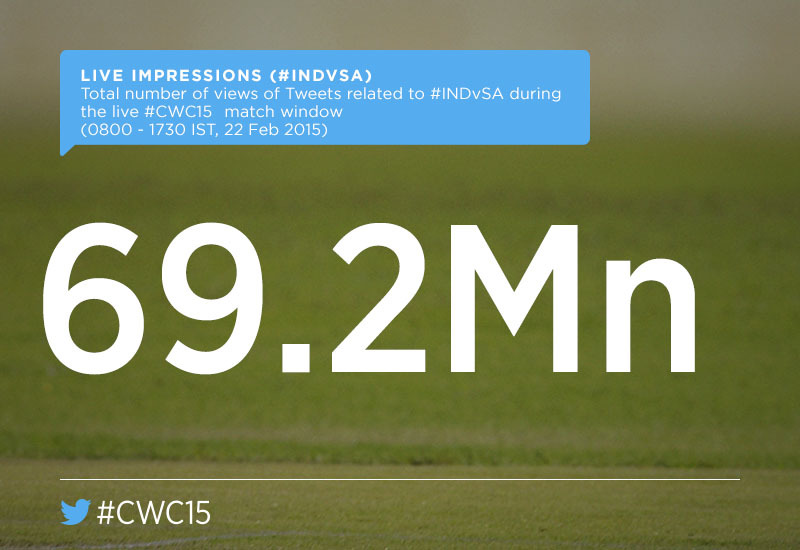 India (@BCCI) team’s first ever win against South Africa (@OfficialCSA) lit up social media with happy tweets, creating history with 69.2 million live impressions on Twitter. In a match of firsts, Indian cricket legend and @ICC Cricket World Cup ambassador Sachin Tendulkar (@sachin_rt) came out to cheer for the Men in Blue. 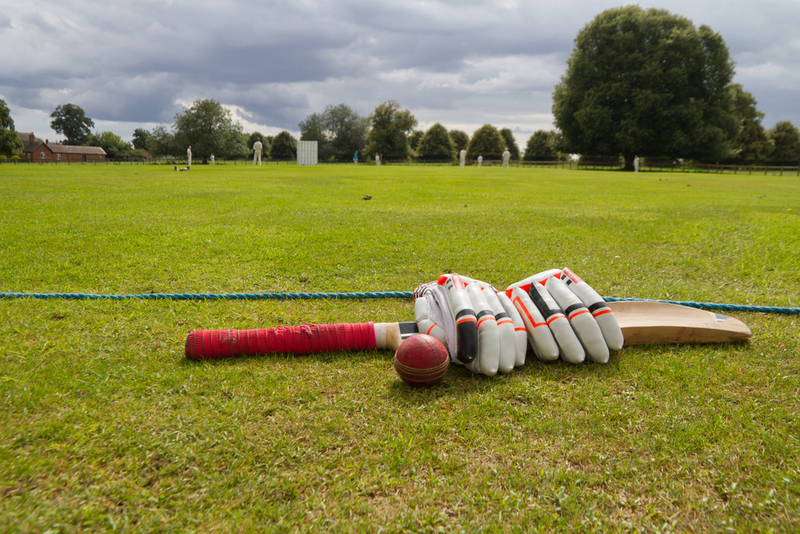 It was his first ever experience of a World Cup match as a spectator since his retirement. This Tweet was definitely one for the ages. 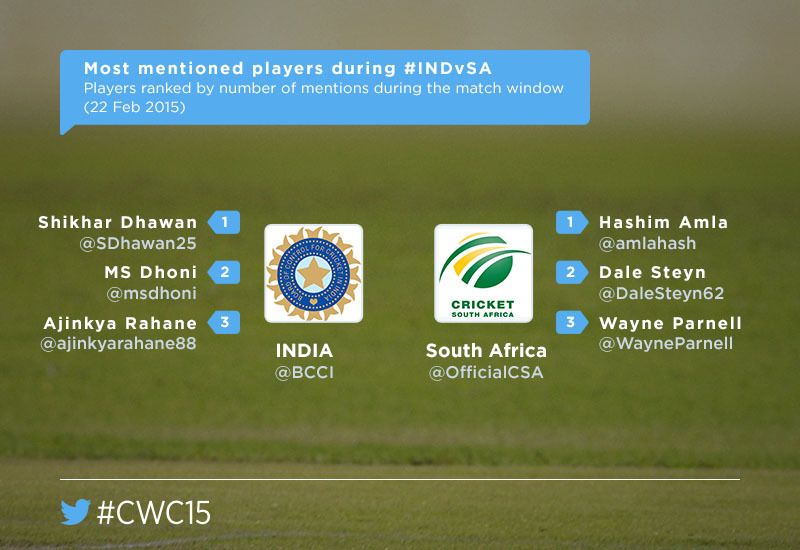 He also sported the use of Twitter mirror. 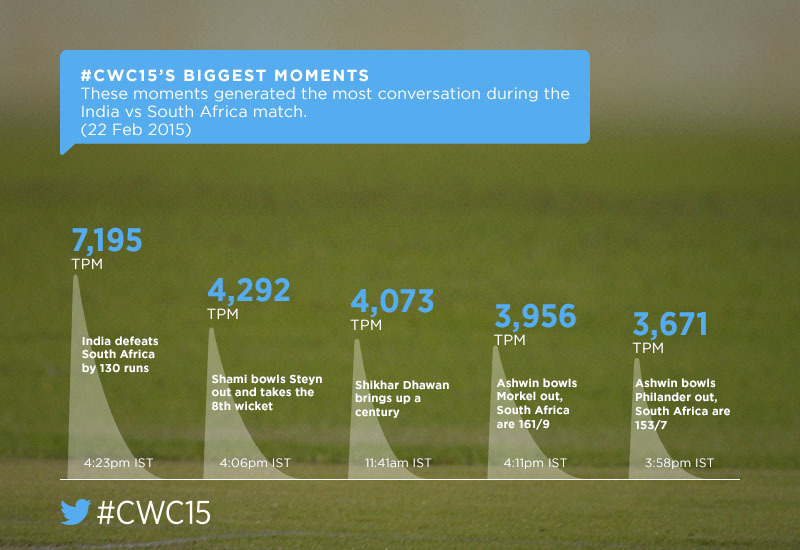 Here are the updates on post-match Twitter data.